Thanks Victor! Not an easy subject to capture as it was always on the move! It was worth it! Nicely done. 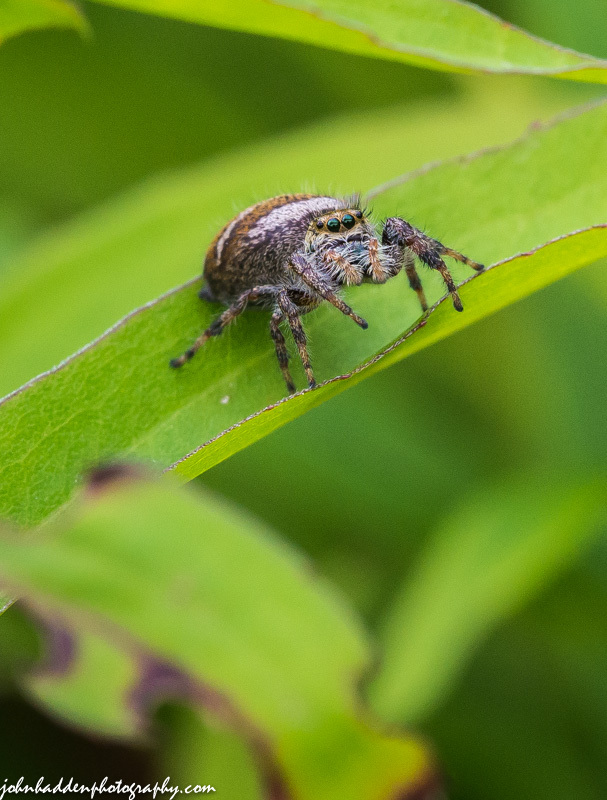 I tried to photograph a jumping spider of some sort once. Got a nice shot of it stuck to my camera lens. That photo session ended with me throwing the camera on the ground and me running away squealing haha. Fortunately no harm came to the camera. That’s a great story Eden! You do indeed need to get pretty close to your subjects sometimes. That’s one of the reasons I love my 105mm macro—close but with some reach…!